During the period where there was a great influence on the digitization of India. We received this project and this one of the biggest projects we have taken. 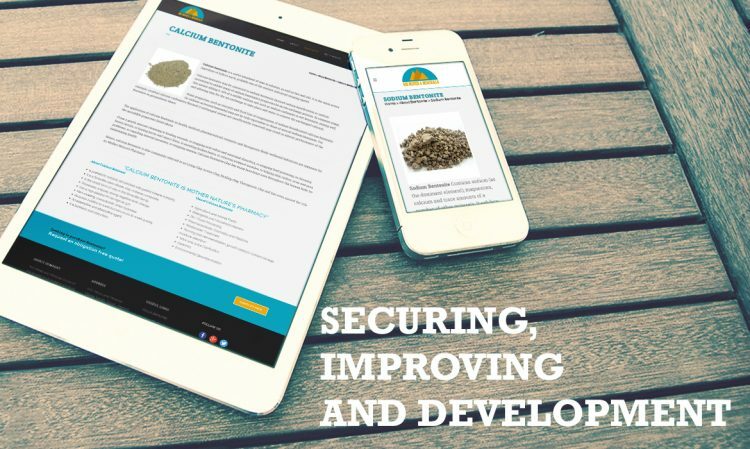 This was a large muti-mineral solutions providers in India which wanted to showcase its services. 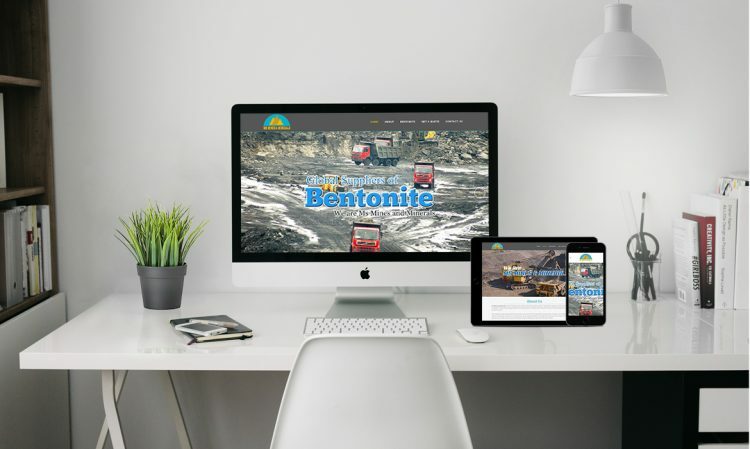 MS Bentonite had a global status so they wanted to make a website in wordpress. 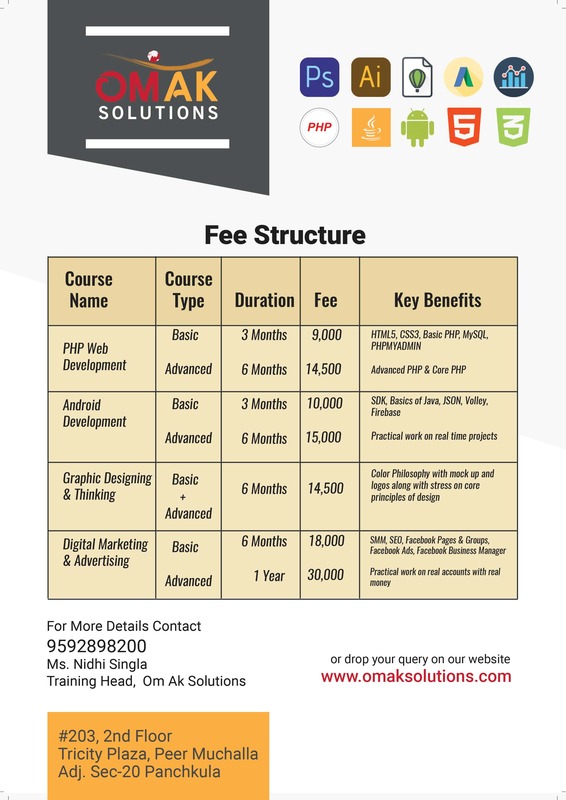 Which would not be flashy nor basic just a simple website which could satisfy the needs of their clients. The designed proposed by us was appreciated and liked on the first go so the project was completed quite well in time.